A good friend of mine loves Homeroom just as much as I do and we regularly like to take trips for our favorite dish there: the white cheddar mac. Anyway, I got this awesome photo of her variation on the dish today and thought I'd share it here. 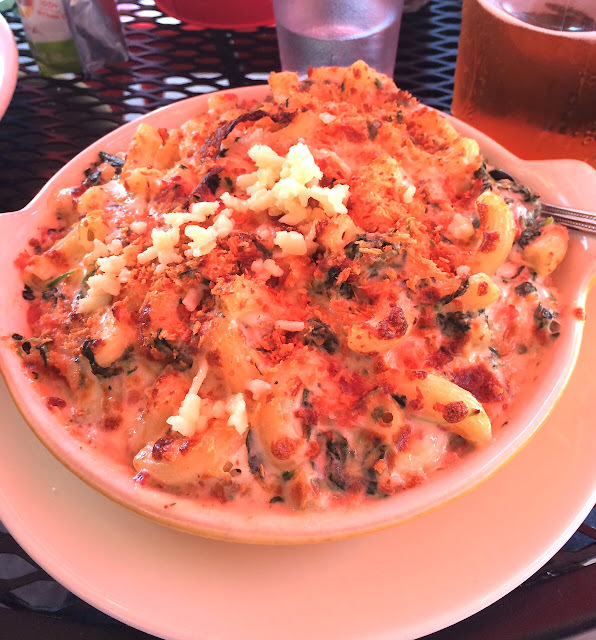 Want to see your mac and cheese meal show up here as a Mac of the Day? Just email dontknowmac@gmail.com and you might see it show up one day!